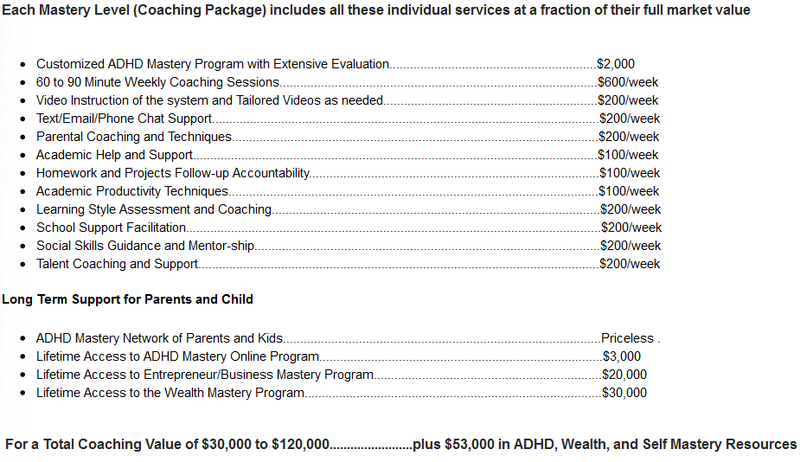 The Overcome ADHD Mastery System for Children and Families is a comprehensive holistic coaching program that utilizes advanced, evidence-based techniques shown to reduce ADHD symptoms dramatically. The system combines a strengths based approach of gamified physiological practices and techniques with powerful life changing mind coaching and mentorship to help your child overcome their focus challenges, have emotional mastery, feel great about themselves, and be able to succeed in all that they do. Developed over a 20 year period, this system has helped dozens of families and children to overcome ADHD and has been taught to doctors, therapists, counselors, and teachers. This system is highly effective at helping children and teenagers to overcome their unique challenges, build their self esteem, master their talents, have the tools they need to succeed, and be all they can be. and be free to enjoy their life! Beginning to Develop a Better Self-Esteem. The Apprentice Package will resolve the worst issues, and help your child to become grounded, more emotionally balanced, and to begin to experience improvements in focus, academic performance, and also in self esteem. The main focus of this package is to help your child overcome the overwhelm, end the emotional outbursts, and become grounded enough so that they can begin to develop the skills necessary to succeed later in life. 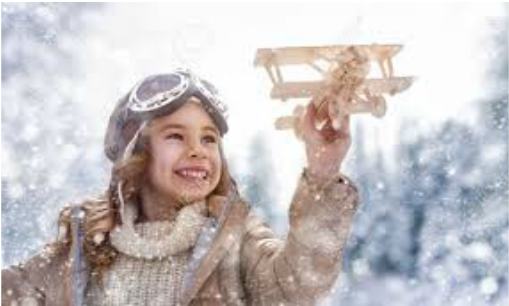 The Expert Package will achieve the results of the Apprentice Package in addition to solidifying your child's full focus mastery by helping them to develop a high level of self-esteem, self acceptance, and self love so that they can have the resiliency and self efficacy to handle the many challenges life presents to them. Often times self-esteem issues are what causes regressions and situations to spiral out of control as life's challenges and temporary failures trigger your child's self negativity that leads, unfortunately, to the return of struggles of overwhelm, anxiety, emotional imbalances, and focus issues. 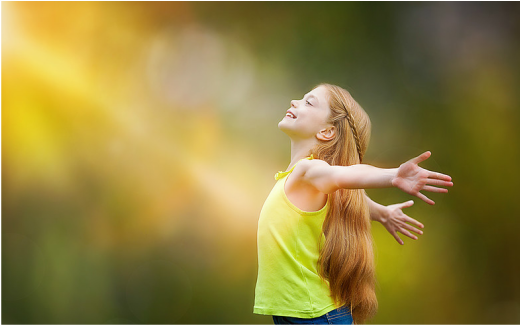 The main focus of this package is to help your child to not only overcome the overwhelm and focus issues, but more importantly to overcome the self negativity and low self esteem issues so that they can have enough self acceptance and self love to give them the inner strength to handle life's challenges, to secure their mastery, and enable them to have the tools needed for continued success throughout their whole life. The Master Package will achieve the results of Expert Package in addition to securing your child's ability to translate their talents, gifts, abilities into future successes, and be truly happy with being able fully express their creative gifts. The main focus of this package is to help your child to not only overcome the overwhelm, focus issues, and low self-esteem issues, but to guide them into full mastery of their gifts and talents, and to help them manifest their passions and dreams into reality. It is often an ongoing struggle for these kids in not knowing how to properly express their talents, which schools are best, where to find mentors, and how to go about manifesting their gifts. Many times kids and parents struggle with this going from program to program and not really finding a good fit. The child is left feeling like they know they are talented, but just can’t manifest it. This is hard for both parents and children as over time this can lead to depression as the child feels like no matter how hard they try, that they won’t be able to fully express themselves or find a place in life where they can utilize their gifts..ie fit in. This package is perfect for children, teenagers, and families that have encountered these problems and/or want their kids to have the coaching and mentorship in order to help them fully manifest their successes later in life. In the past, previous clients did not know about their talents when we began, but blossomed in Young Writers, Young Entrepreneurs, Inventors, Youth Art Talent, Musicians, and many others Many of these kids were only budding in their gifts at the start, and it was an amazing journey to discover their talents, and help them realize it fully into reality as it brought them a kind of full and true deep happiness with themselves and the world appreciating their talents that was truly extraordinary to witness.